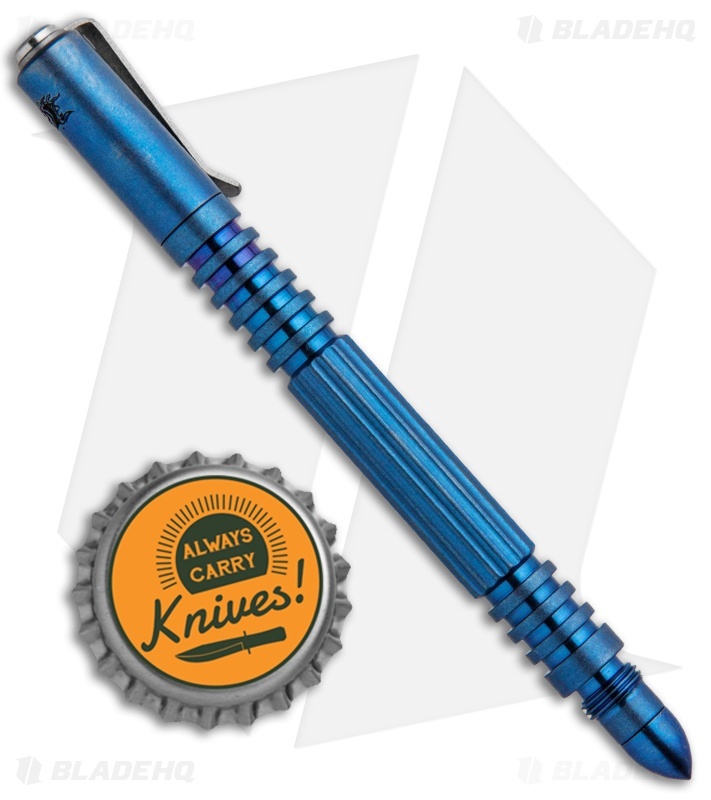 This Investigator Pen model features a blue anodized Titanium body. 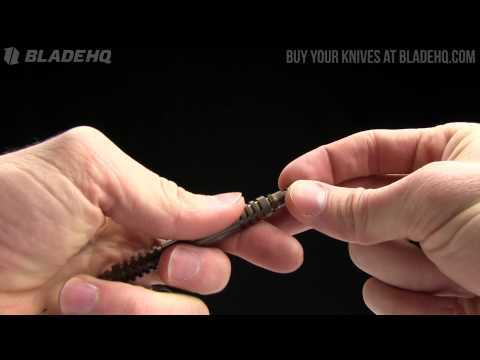 The Investigator Pen is a compact self-defense implement from Hinderer Knives. It is a smaller sized tactical pen for more discreet carry but with the toughness and styling cues of his kubaton and Extreme Duty pens for a firm grip when used in a CQB role. 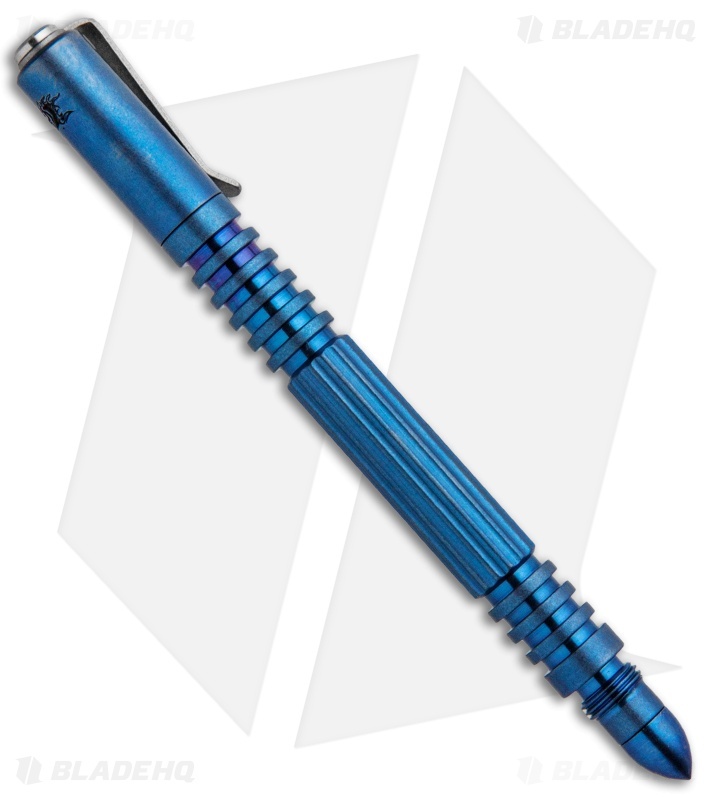 The Investigator Pen has a threaded bullet tip that is part of the modular design so that it can be customized with other attachments to fit the user's specific needs. 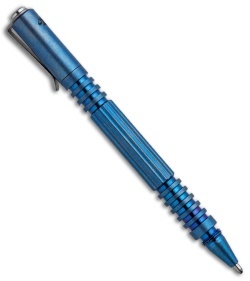 The threads for the cap and bullet are course and tall to handle hard strikes. The Investigator Pen uses a replaceable Fisher Space Pen cartridge.